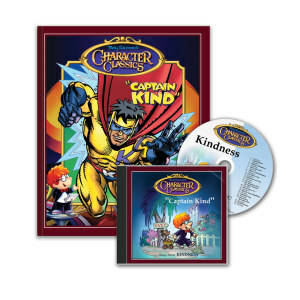 This Sing-a-Story book is based on the songs from the award-winning Respect Character Classics sound recordings. 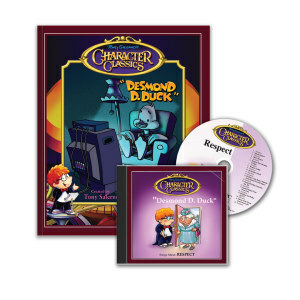 This book contains all of the lyrics from that recording, but features the title song, "Desmond D. Duck," with beautiful illustrations and delightful characters from the song. You may read along with the pictures, or if you have the recording...you may want to sing the words as you follow the meaningful illustrations. Desmond D. Duck has no respect for anyone or anything and his beak is always getting him into trouble. After losing all of his friends and being grounded for a week, Desmond D. learns to watch his beak before he speaks! This charming story will delight children as they may see themselves in the character of Desmond D. Duck with his lack of respect. They learn that mouthing off with wise quacks or a disrespectful attitude will not get them their desire results. Hunting, Fast Polka Op. 373 by Johann Strauss, Jr. 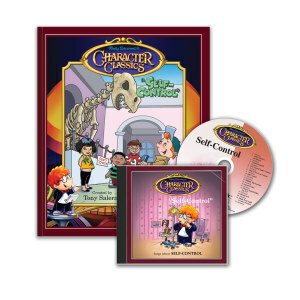 This Teacher Guide is a stress-free resource that helps teachers reinforce their students character by building positive qualities! 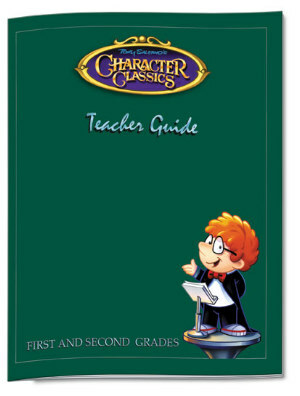 Teacher Guides are grade level specific. The Teacher Activity Resource book has grade specific activities designed to reinforce values present in the books and CDs.